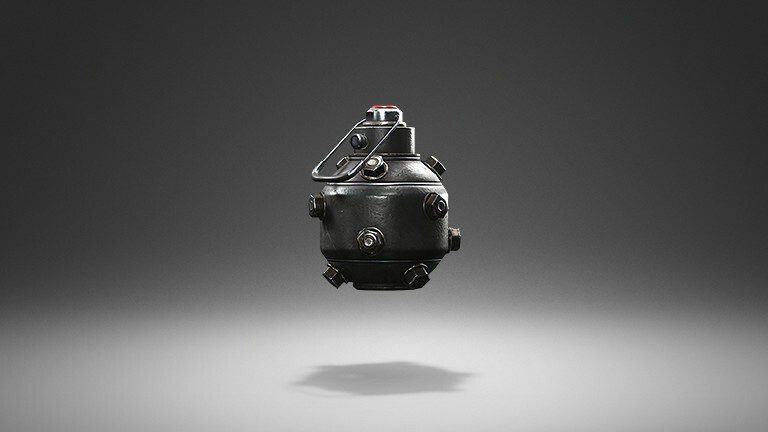 Having a smaller blast radius than a Thermal Detonator, Impact Grenades explode directly on contact with any object. 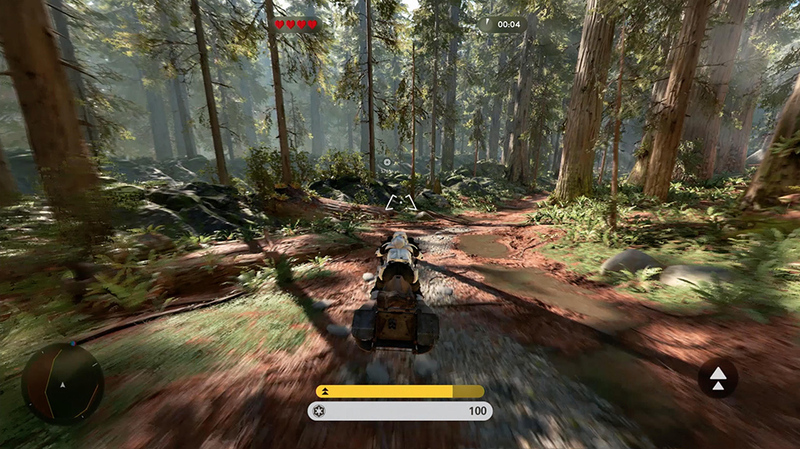 Speeder bikes are single-driver craft that travel at very high speeds. The Empire used speeder bikes for military purposes on Lothal and Endor, while civilians use speeder bikes for everyday travel. Regardless, they require skill and fast reflexes. 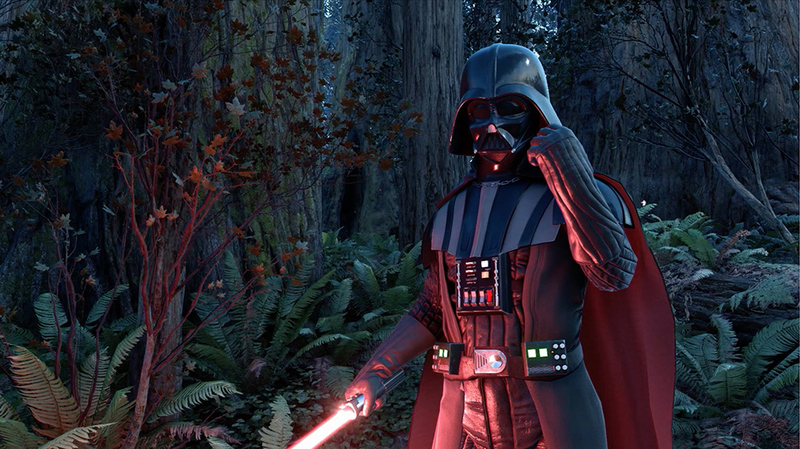 Master them on Endor in Supremacy and Walker Assault. Stormtroopers are elite shock troops fanatically loyal to the Empire and impossible to sway from the Imperial cause. They wear imposing white armor, which offers a wide range of survival equipment and temperature controls to allow the soldiers to survive in almost any environment. 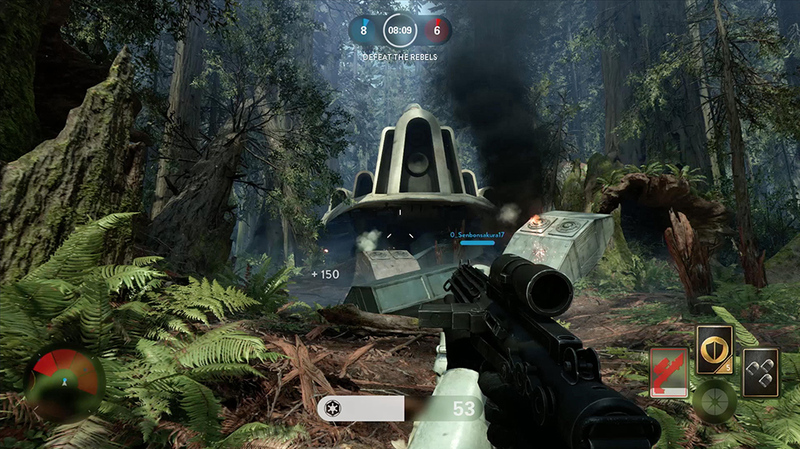 Stormtroopers wield blaster rifles and pistols with great skill, and attack in hordes to overwhelm their enemies. As you enter the darkened canopy of Endor's primeval forests, you may hear the rhythmic beating of tribal drums emanating from high above. This is the domain of the native Ewoks, diminutive arboreal beings who call Endor their home. An incredibly powerful long-range rifle utilizing the frame assembly of a DLT-20A, the so-called pulse cannon has become the weapon of choice for many sharpshooters. 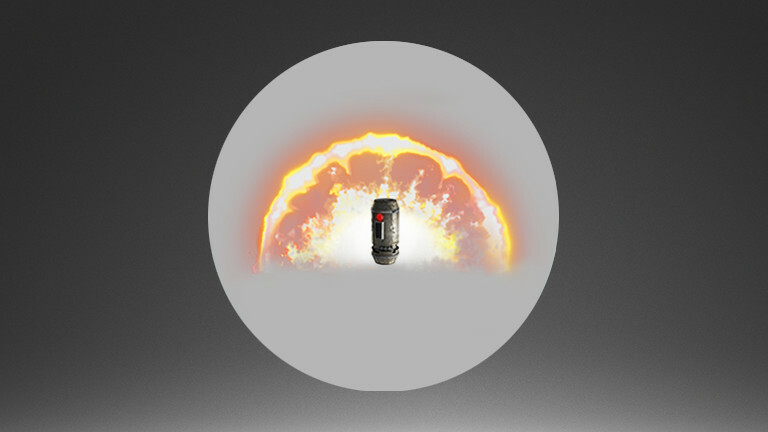 The power of its shot is dependent on the charge-up time. 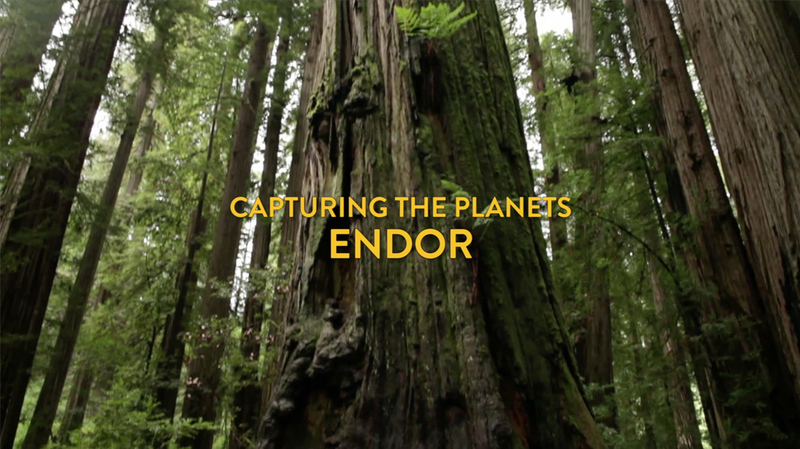 The team painstakingly recreated the look and feel of Endor –– from taking a trip to Muir Woods, California to shoot the 300-foot-tall redwood trees, to spending days recording in different nature reserves to get the right sounds. Biker scouts are lightly armoured compared with other stormtroopers, which allows them to move more quickly and easily in a range of environments. They're also trained for more independence and adaptability than most Imperial troops. The Empire used biker scouts for a range of missions, including reconnaissance and infiltration. 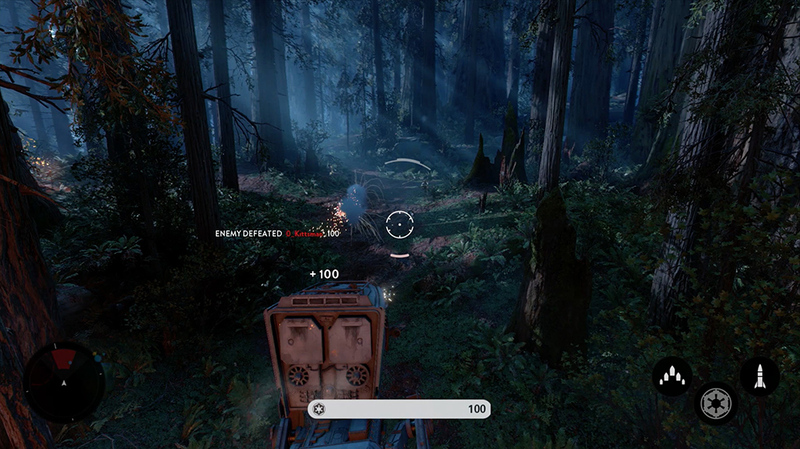 On Endor, they used speeder bikes to patrol the forests, guarding against threats to the shield generator protecting the second Death Star during its construction in orbit above the moon. 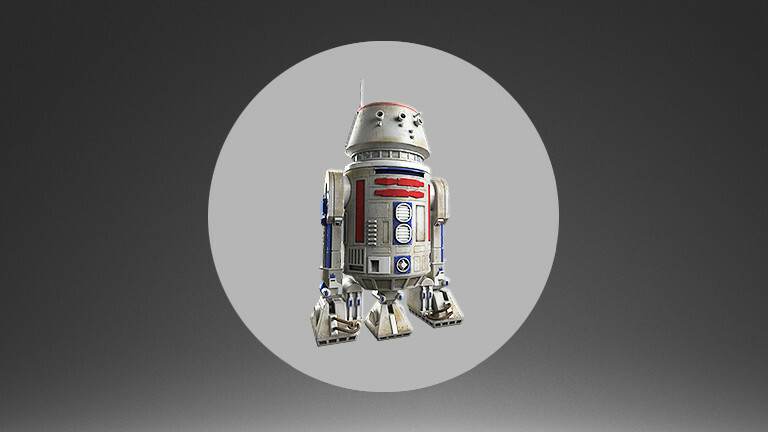 This bi-pedal craft is lightly armed with chin-mounted laser cannons, and side-mounted weapon pods. Try it in Walker Assault or Supremacy. 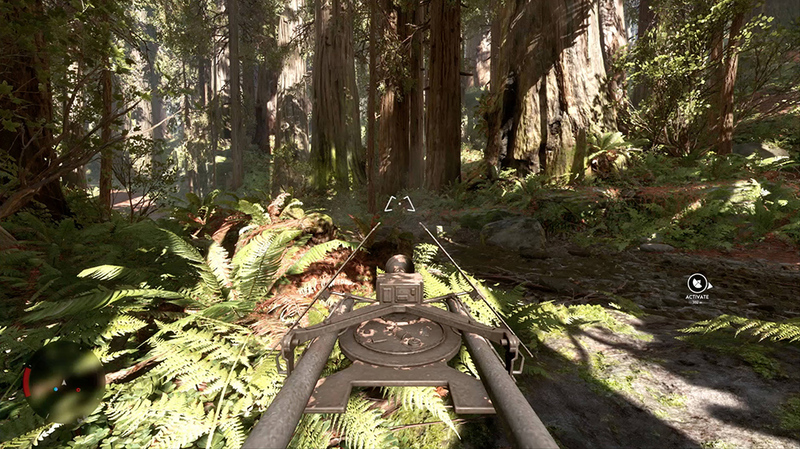 In Endor Chase, your objective is to hunt down Rebel scum who have stolen speeder bikes on the forest moon of Endor. Depending on the charge-up time, the Bowcaster fires one or more explosive bolts in a horizontal arc. Drawn from many homeworlds and species, Rebel troopers were the Alliance's front-line soldiers in the war against the Empire. They defended the Alliance's leaders on countless worlds and during many operations, changing uniforms and tactics to meet each challenge. 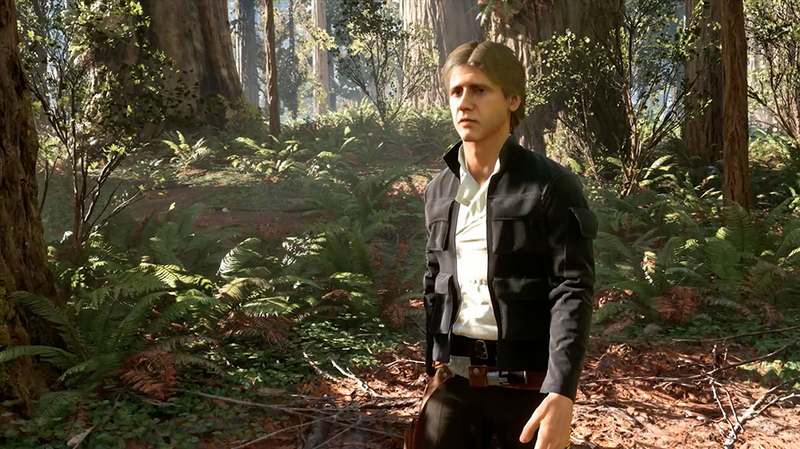 The legendary smuggler who's seen his share of blaster fights. 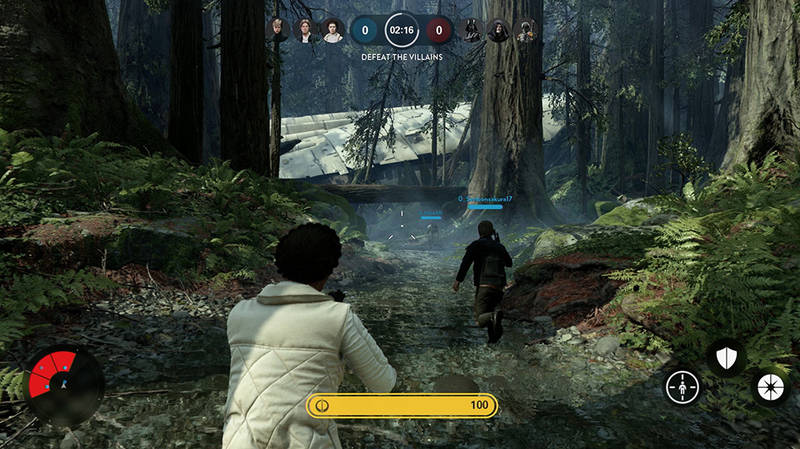 Playing as Han Solo, you can adapt to any situation fighting off Imperial troops. The Six Shooter and Lucky Shot abilities will fit both long- and short-ranged combat.